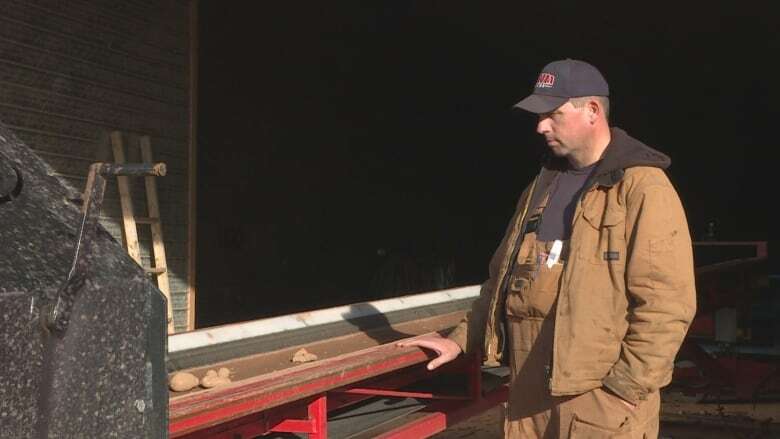 Unusually wet fall creates 'concerning' potato harvest on P.E.I. 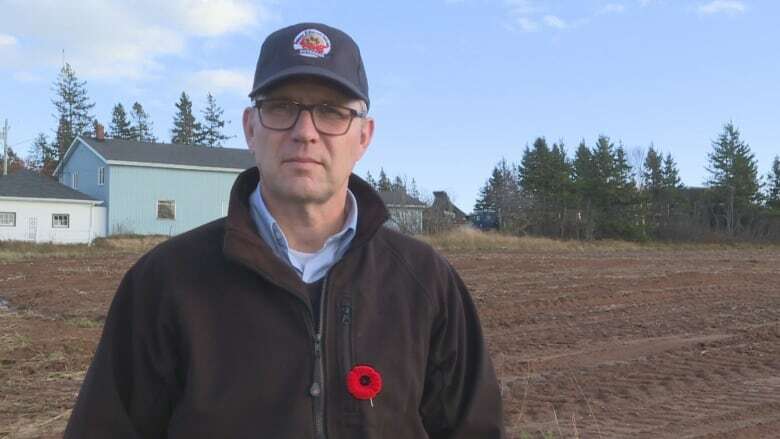 Potato farmers across Prince Edward Island are still working at getting the remainder of the crop out of the fields as an unusually wet fall has delayed the part of the harvest. The P.E.I. 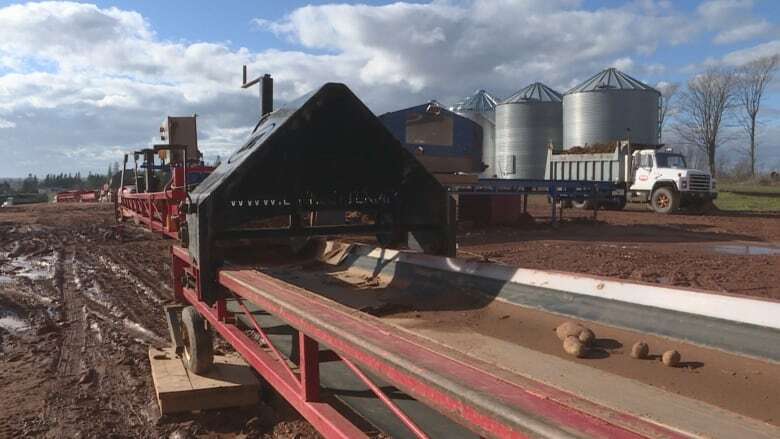 Potato Board says the wet weather this fall has created a challenging season for the farmers still working to bring in the remainder of their crop. Farmers like Jason Webster say this year, they have been at the mercy of Mother Nature. "I've been on the farm now for 30 years, my father and uncle that started before us been at it for 48 to 50 years," said Webster, co-owner of MWM Farms. "And neither of them have ever seen an October with this much rain.... It's just been really hard, hard to get anything done with the rainy weather." Webster said potatoes need to be dry and not too cold to be harvested without the risk of damage. The amount of rain the Island has seen this fall has left few days where this is possible. Normally Webster aims to have all of his crops harvested by the end of October — before the frost sets in. Webster says he's one of many Island farmers dealing with the stress. "To have this percentage of the Island's crop left this time in November is certainly unsettling for all," he said. "It will certainly vary from yard to yard but it could be significant because there's literally millions of dollars of product in the ground at this point." The P.E.I. Potato Board estimates 5,260 hectares (13,000 acres) of unharvested potatoes on the Island could be worth between $40 and $50 million. Money that will be lost if the crop doesn't get out before the frost. "For those potatoes, that's a complete loss," said Greg Donald, executive director of the P.E.I Potato Board. "That's a tremendous financial loss but also a loss to be able to fulfil the needs of our customers ... that's very concerning." Donald says about 80 per cent of potato acreage is covered by crop insurance — but that doesn't cover the total losses farmers could see if those potatoes don't make it out of the ground. "If that revenue isn't there that's going to go back to the farm, that in itself is going to create obvious challenges and then that's money that is not going to be spent into the economy as well," Donald said. Webster says he and his crew spent Wednesday preparing their equipment for another attempt at the difficult harvest. "I want to thank all the staff that all the growers have because they are sticking with us all the way through it," Webster said. "There have been a lot of days where they haven't been able to work and they are still showing up and coming in the next day and just from each and every grower out there I want to thank the staff that is helping everybody getting the crop out." He hopes to be out in the fields as soon as possible and plans to harvest as much as he can before the next rainfall.